Your eyes are some of the most complex organs of your body. They help you accomplish different activities every day. That said, they often go unnoticed. 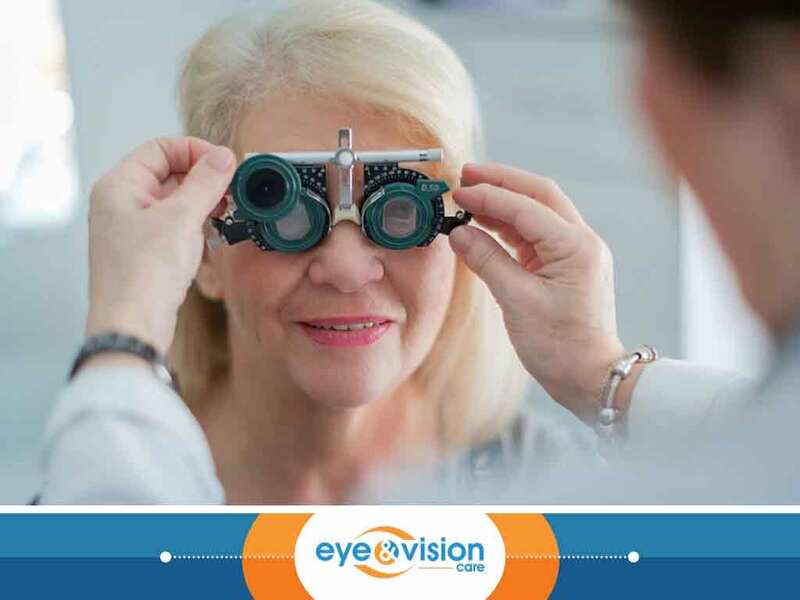 Eye and Vision Care, your provider of quality eyeglass frames and other eye care services, shares some interesting facts about your eyes that may help you “see” them in a different light. Did you know that your eyes blink approximately 17 times per minute? This is because your eye muscles are some of the most active in your body. In fact, your eyes are on-the-go 24/7, which means they don’t need to “warm up” just so you can use them to their full potential. The cornea is the clear, dome-shaped structure that focuses light entering your eyes. It is the part of your eyes where you place your contacts or orthokeratology molds. When damaged, it may result in blindness, which can be reversed through corneal transplants. However, finding a cornea donor can be difficult. Fortunately, sharks’ eyes can be used as replacement. The tissues of sharks’ eyes are similar to that of human eyes, making them compatible for human corneal transplant procedures. Compared to fingerprints that have around 40 unique characteristics per person, your iris has 256 unique characteristics. This is why many security devices now use iris scanners to identify a person. All individuals with blue eyes can trace back their roots to a single ancestor. 10, 000 years ago, everyone had brown eyes until a gene mutation caused one family to have blue eyes. Dogs and humans are the only species that can detect visual cues from another individual’s eyes, and dogs can only do so when interacting with humans. To learn more fun and interesting facts about your eyes, turn to Eye and Vision Care. From premier eyeglass frames to effective vision problem management, we can help you. Contact us today to request an appointment. We serve VA residents in Haymarket, South Riding and Fairfax.